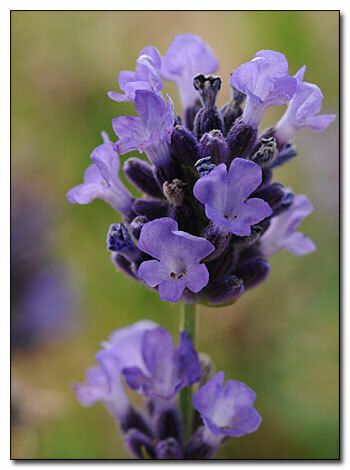 Be on the lookout for this outstanding little lavender—Lavandula ‘Mini Blue’! This exciting new introduction is a long flowering shrub that doesn’t require sheering to keep it in great shape. 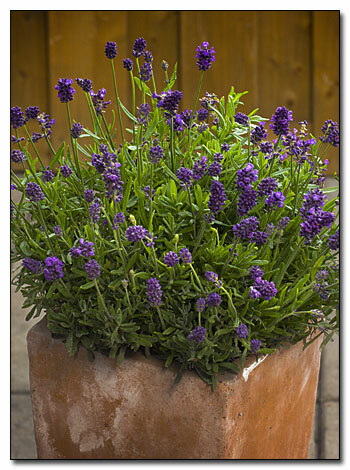 The 12-inch high by 14-inch wide lavender remains compact with strong stems for its lavender-purple flowers with dark purple buds—a great plant for containers, edging a border, or in the herb garden. 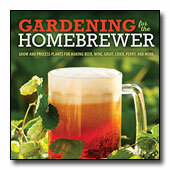 Plants will be available in 2013. Space plants 12 to 16 inches apart in well-drained soil in full sun.